Ooooh, the nights are drawing in and it’s ALMOST time to turn attention to all things Christmassy – or at the very least some lovely homey goodies to cosy up your living space and handmade lovely stuff to warm your cockles. 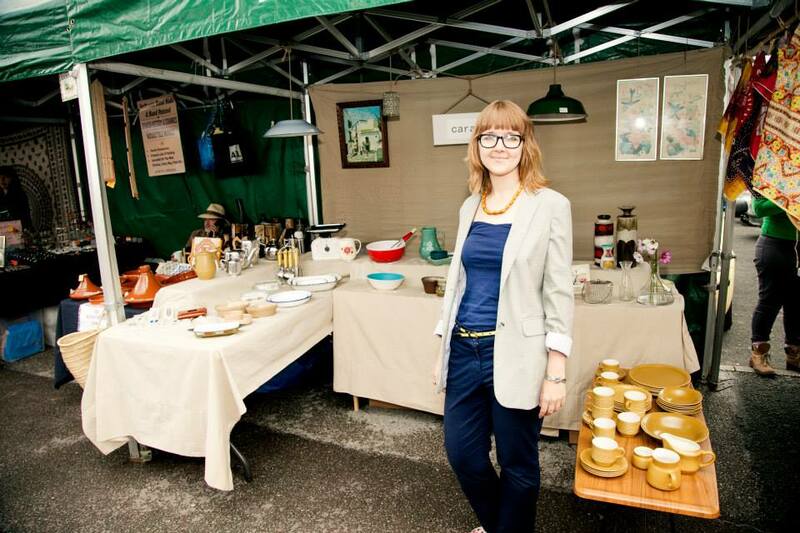 Thankfully we can deliver, with a heady mix of traders new and established – there are some really innovative modern crafters and home ware suppliers here, along with some wonderful vintage, jewellery and some really interesting art work. Great for presents, even better for yourself! The line-up of H&H stalls is below but don’t forget that we’ll also have a core of food and drinks traders supplying all your market essentials (bread, cheese, sausages, cake and more) and street food traders galore PLUS real coffee and a guest bar – click here for more details. Community stall: Friends of the Fallowfield Loop with the bike doctor! I am disappointed about the opening times i work every sat and i have been wanting to head down to the market the last few weeks it has been on. But the market closes too early. I think as it is coming to christmas it should be open for longer or on a sunday aswell.